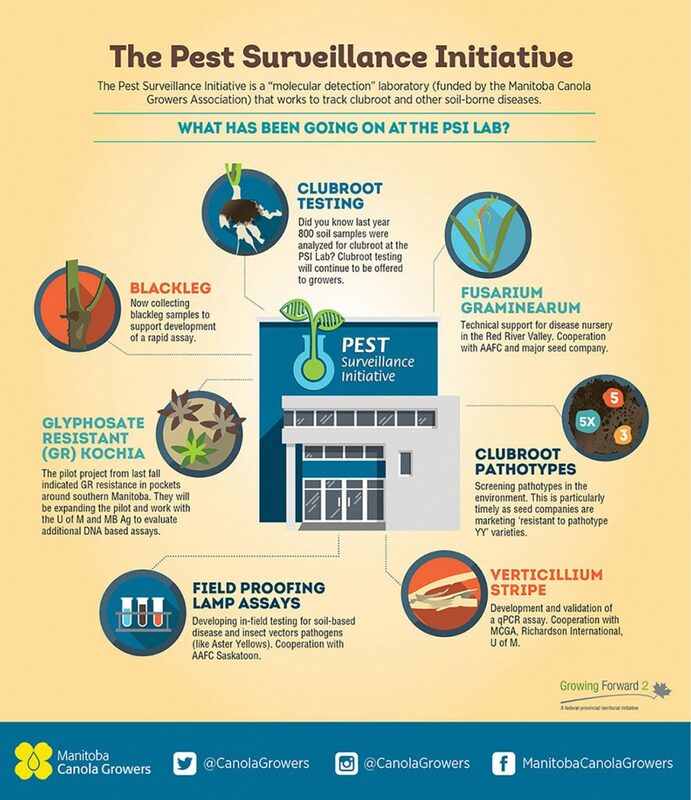 Harvest is the perfect time to scout your fields for blackleg and collect a sample for testing through the Pest Surveillance Initiative (PSI) Lab. 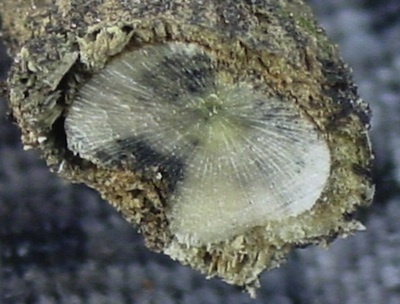 New technology now allows farmers to identify what races of blackleg are present in their fields. This allows farmers to choose the canola varieties with resistance gene(s) that will work against isolates present in those fields. STEP 1: Collect 10-20 plants from 5 sites along a ‘W’ pattern in your field (50-100 total) following the sampling guidelines found on the PSI Website. STEP 2: Email blacklegtest@canolagrowers.com to claim your code for your free test. STEP 3: Visit PSI lab website, select blackleg and enter in your code and email. Click apply code. Check the 3 consent boxes at the bottom of the page and click ‘Make Payment’. STEP 5: Wait for your results. Results typically take around 4 weeks and will be returned to you via email. Watch the video below for a tour of the PSI Lab facility and some of the things they can do. What does the PSI Lab do?